Gwen tries hard to do all the things a lady should do to please her aunt but the truth is she finds it boring. She really just wants to go on an adventure. Then she finds out how the wicked Morgana Le Fay has trapped the rest of the Spell Sisters away from the magical island of Avalon. This means Avalon and the land around it is dying all because Morgana wants all the power herself. Gwen and her best friend Flora, set out to rescue the Spell Sisters. 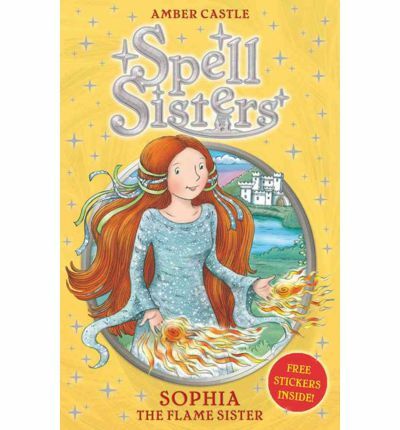 Their first quest is to find Sophia who has been transformed and trapped somewhere in an enchanted forest. I’d say this would be perfect for an 8-10 year old.